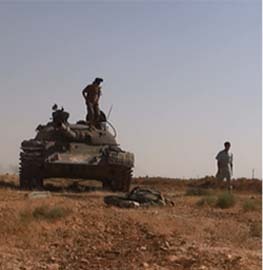 On the following day, Feb. 4, a jihadi known as Abu Hani al Masri (seen on the right) perished in a second airstrike. The Pentagon says Abu Hani served al Qaeda for decades. The EIJ formally merged with Osama bin Laden’s operation prior the 9/11 attacks. Even before their official unity, however, the EIJ’s operatives played key roles in al Qaeda’s growing network. In the early 1990s, for example, EIJ members helped perform surveillance on the US embassies in Kenya and Tanzania. Their work was used to plan al Qaeda’s Aug. 1998 bombings in those two countries. Several social media sites have commented on Masri’s death. There is often uncertainty with respect to jihadi biographies, as common aliases and other similarities between different individuals can lead to confusion. FDD’s Long War Journal has collected several statements regarding Abu Hani’s life. These reports are summarized below. Abu Hani’s comrades do not appear to have corroborated the Pentagon’s claim that he was one of the EIJ’s “founders.” But at least some of the write-ups do portray him as a longtime al Qaeda veteran. 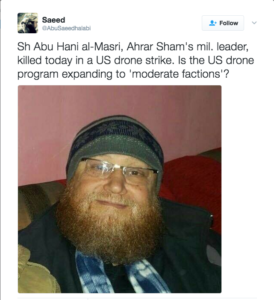 Interestingly, multiple sources identified Abu Hani as a senior military leader in Ahrar al Sham, a group that has been allied with al Qaeda’s branch in Syria for years. In recent weeks, Ahrar al Sham has split into different factions, with one powerful contingent joining Tahrir al Sham, a new entity formed by several groups, including al Qaeda’s rebranded arm in Syria. Others in Ahrar al Sham have refused to join Tahrir al Sham and have even clashed with their fellow insurgents. Some sources speculated that Abu Hani was about to join Tahrir al Sham when he was killed. 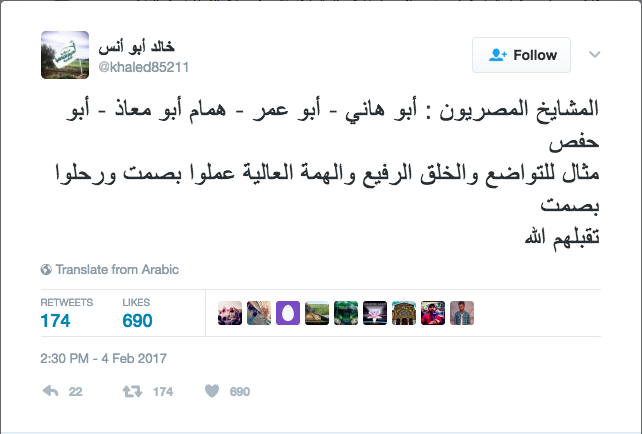 Shortly after Abu Hani’s death, the Tahrir al Sham member known as Abu Saeed al Halabi tweeted that Abu Hani was Ahrar al Sham’s “mil. leader,” or military leader. The tweet can be seen on the right. Abu Saeed asked if the US was now going to bomb “moderate factions.” But Ahrar al Sham cannot be described as “moderate,” as it has openly modeled itself after the Taliban. Nonetheless, others in Syria quickly picked up the talking point. Sheikh Muslih Al Alyani, a top cleric in the newly formed Tahrir al Sham, used Abu Hani’s death to argue that anyone in the field of jihad can be attacked, regardless of whether or not he is overtly affiliated with al Qaeda. Al Alyani’s claim, which was translated by the jihadi outfit Al Maqalaat, is misleading. Al Qaeda has embedded veterans in several groups inside Syria, often seeking to mask their influence. Another leading Tahrir al Sham ideologue, Sheikh Abderrazak Al Mahdi, also commented on Abu Hani’s death. On his English-language Telegram channel, Abderrazak denied that he had been targeted in the airstrike, saying it was Abu Hani who came under the crosshairs instead. Still others commented on Abu Hani’s demise. Al Fustaat, which operates an English-language Telegram channel, also said that he was part of Ahrar al Sham. 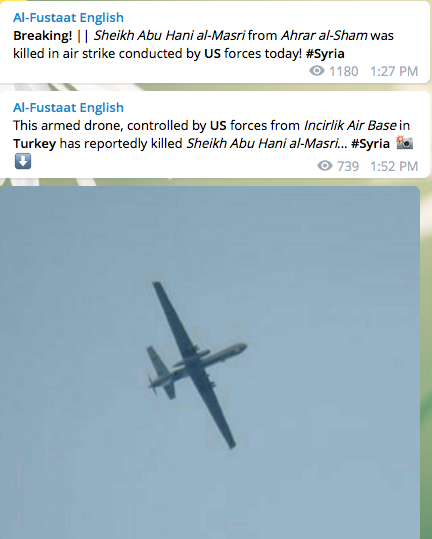 Al Fustaat claimed that he was killed by an “armed drone, controlled by US forces” that left from the Incirlik Air Base in Turkey. 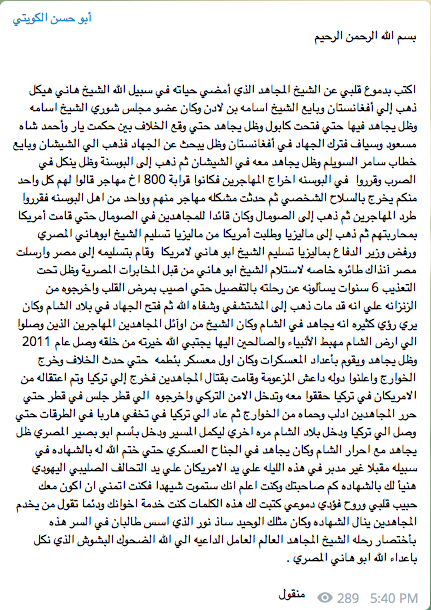 Abu Hassan al Kuwaiti, a jihadi ideologue based in Syria, posted an Arabic-language biography of Abu Hani al Masri. Abu Hani “swore allegiance to Sheikh Osama bin Laden” in Afghanistan and became a member of al Qaeda’s elite Shura (or advisory) council, according to the biography. 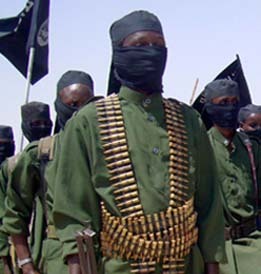 He then waged jihad in Chechnya, Bosnia and Somalia, serving as a mujahideen “commander” in East Africa. Abu Hani eventually relocated to Malaysia and the US government allegedly asked the government there to turn him over. But Abu Hani was sent back to his native Egypt on a “private jet” instead. He was purportedly “tortured” in Egypt for six years, and developed a heart condition that required treatment. According to the biography posted by Kuwaiti, Abu Hani was eventually released from an Egyptian prison in 2011. He then made his way to Syria, where he could begin his jihad once again. Abu Hani, also known as Hani Haykal, was among the first immigrants to join the jihad in Syria and he helped set up training camps there. He worked in Syria until the dispute with Abu Bakr al Baghdadi’s Islamic State broke out. Abu Hani then relocated to Turkey, where he was allegedly “arrested by the Americans.” Turkish security services supposedly intervened, freeing Abu Hani so that he could move to Qatar. 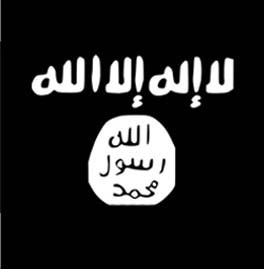 Eventually, he made his way through Turkey to Syria, traveling under a new alias (Abu Basir al Masri). He then served in Ahrar al Sham’s military wing. Prominent Ahrar al Sham figures quickly eulogized Abu Hani al Masri on their Arabic-language Twitter feeds. One of them, Khalid Abu Anas, tweeted that Abu Hani and several of his fellow Egyptian jihadis who have fallen were an “example of humility and high character.” They “worked in silence and departed in silence,” Khalid Abu Anas tweeted. That same phrase, highlighting the “silent” aspect of their careers, is part of a common al Qaeda saying. Other known al Qaeda leaders have been eulogized in the same terms. Khalid Abu Anas has consistently advertised his respect for al Qaeda’s men. He similarly honored Nasir al Wuhayshi, the emir of Al Qaeda in the Arabian Peninsula and Al Qaeda’s general manager, after Wuhayshi was killed in June 2015. Abu Anas also honored Mullah Omar in July 2015, shortly after the Taliban finally admitted that Omar had passed away two years earlier. 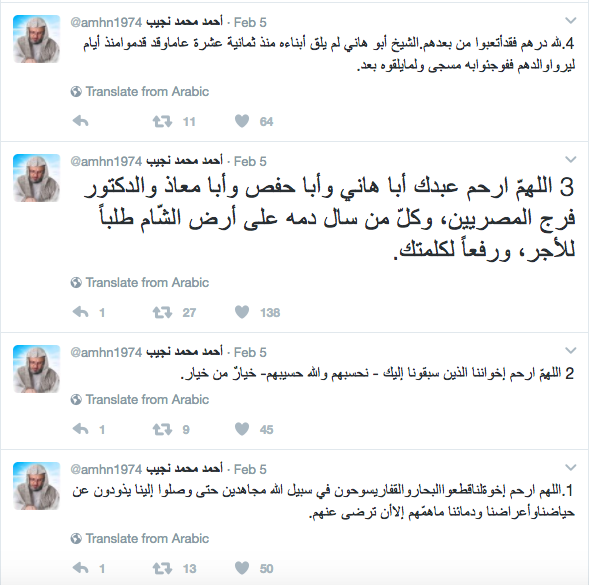 Another Ahrar al Sham official, Ahmad Mohamed Najib, wrote a series of five tweets remembering Abu Hani and other Egyptian jihadis as “martyrs.” Najib’s Twitter feed describes him as the head of the group’s judiciary committee. Other al Qaeda veterans have served as leaders in Ahrar al Sham, but their roles have not been advertised. FDD’s Long War Journal first reported in Dec. 2013 that Abu Khalid al Suri was a senior member of Ahrar al Sham. At the time, his role was not publicly disclosed by the group. Suri served as Ayman al Zawahiri’s chief representative in the Levant. It was not until after Suri was killed in Feb. 2014 that numerous photos of him waging jihad in Syria were posted online. 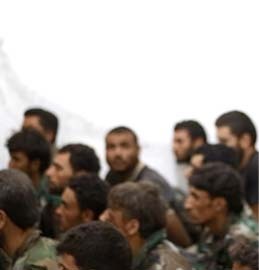 Many of the images showed al Suri side-by-side with Hassan Abboud, Ahrar al Sham’s top leader at the time. It is obvious from the photos and other information that Abboud, who was subsequently killed in Sept. 2014, considered Suri to be his mentor and teacher. 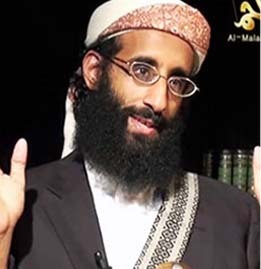 Al Qaeda has repeatedly honored Abu Khalid al Suri since his death. 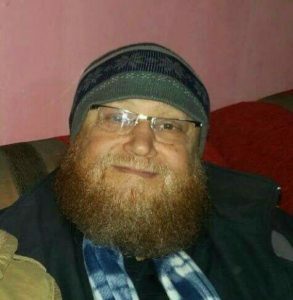 In 2015, the jihadis revealed that a 17-year al Qaeda veteran known as Abu Hafs al Masri had died while fighting for Ahrar al Sham. 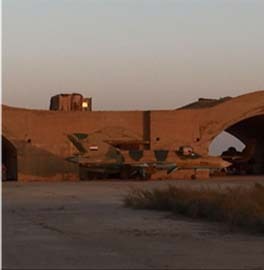 The US has stepped up its air campaign against al Qaeda in Syria in recent weeks. On Jan. 20, the Pentagon announced that “more than 150 al Qaeda terrorists” have been killed since the beginning of the year. The Americans are targeting both individual leaders, as well as al Qaeda-controlled camps and buildings. The Defense Department justifies the airstrikes by arguing that the al Qaeda operatives killed pose a threat to the West. One more Cockroach down. Well Done, DRONE. It always amazes me how many redheads are killed fighting for Islamist groups. I guess our sun dodging friends have more reason for being angry at the world than most but seeing them as terrorists just makes them even more laughable.